“Faith” is an introspective journey through sensations and emotions related to anxieties during transitions. It’s an epitome of the fall of some dogmatic certainties. 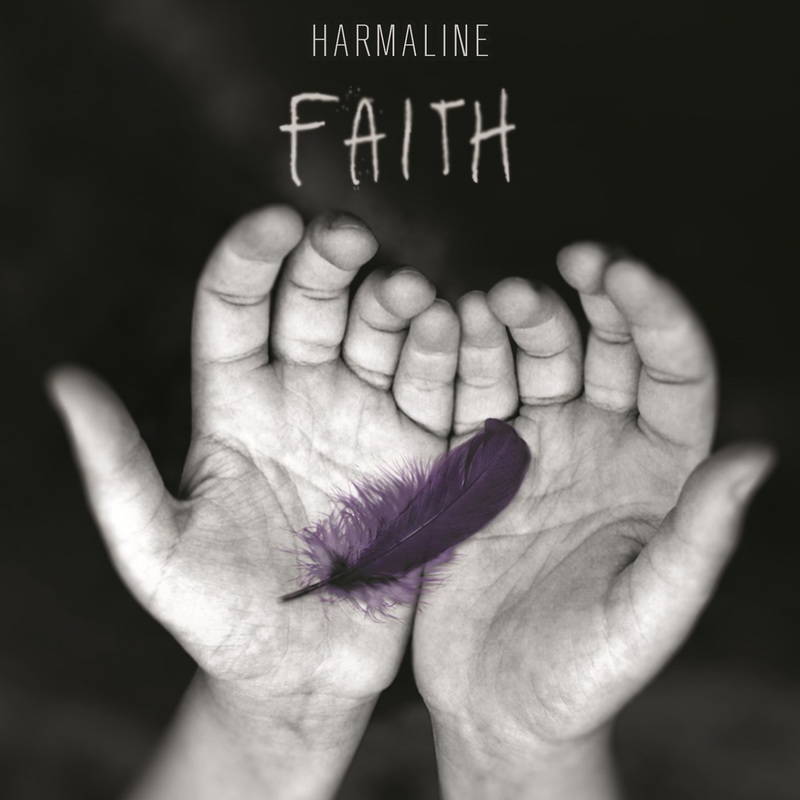 Produced by Harmaline – Black Feathers Rec.